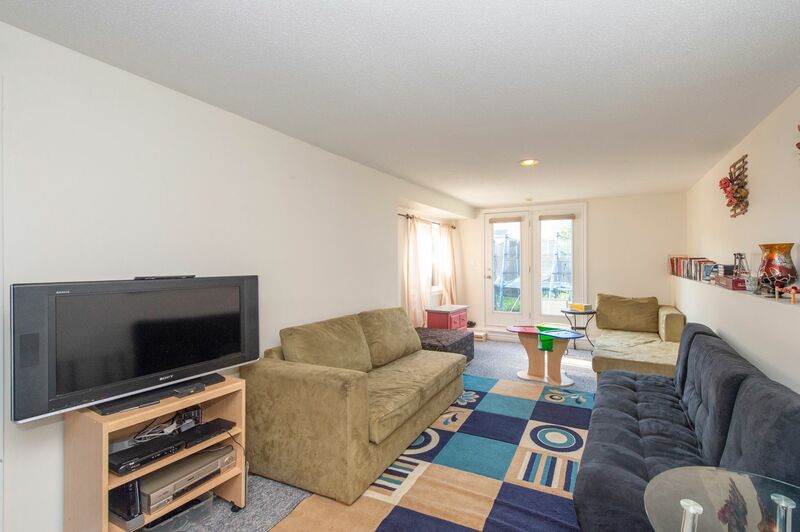 Emerald Meadows End-Unit! 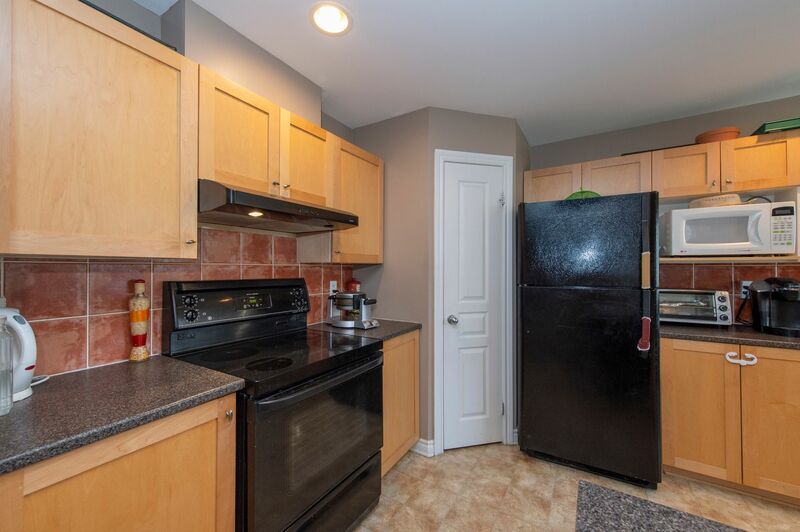 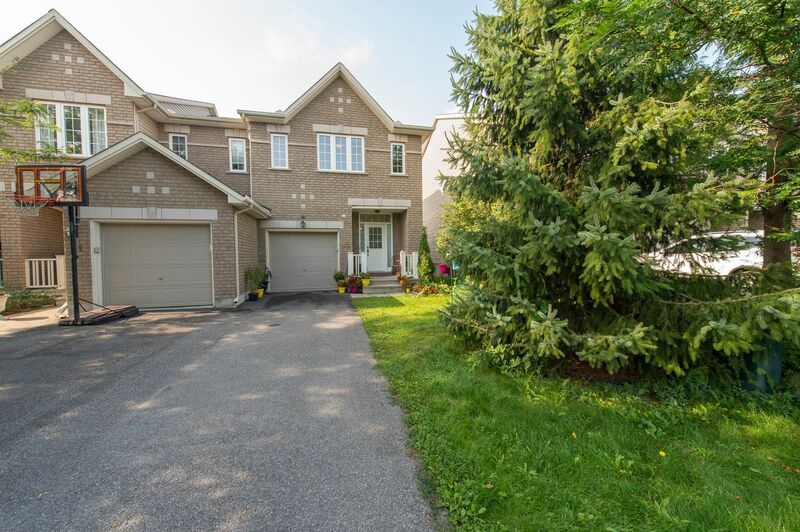 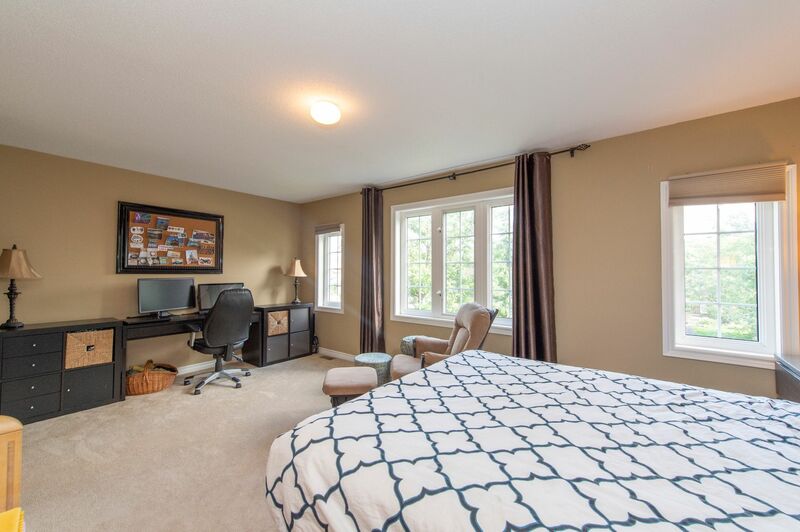 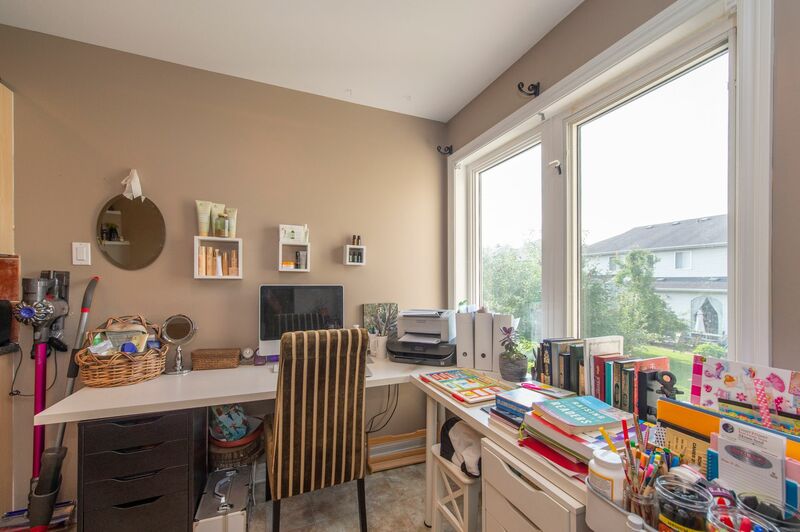 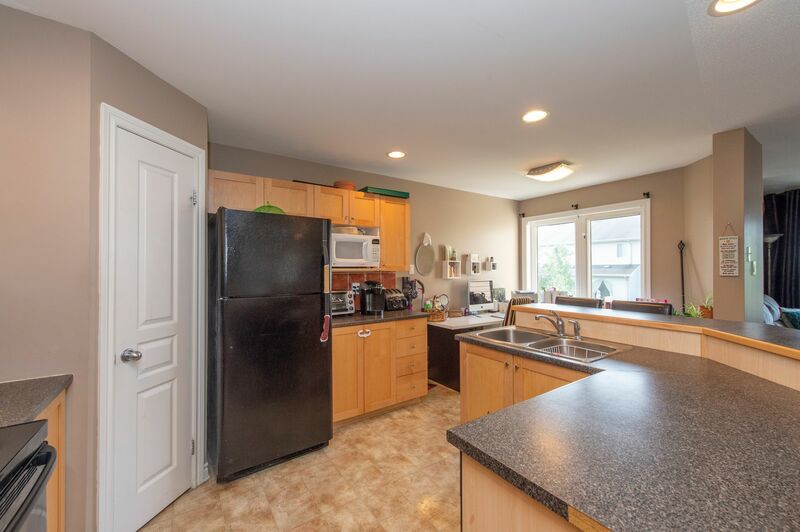 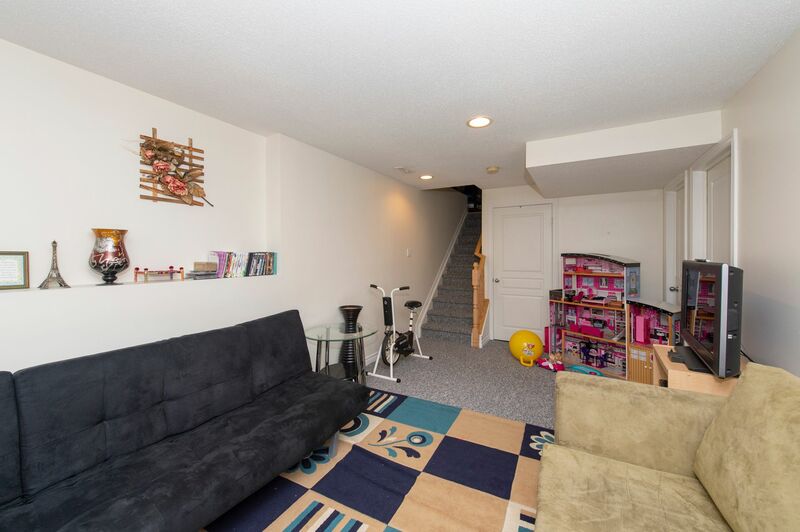 Superb design with full walk-out finished basement to private fenced yard. 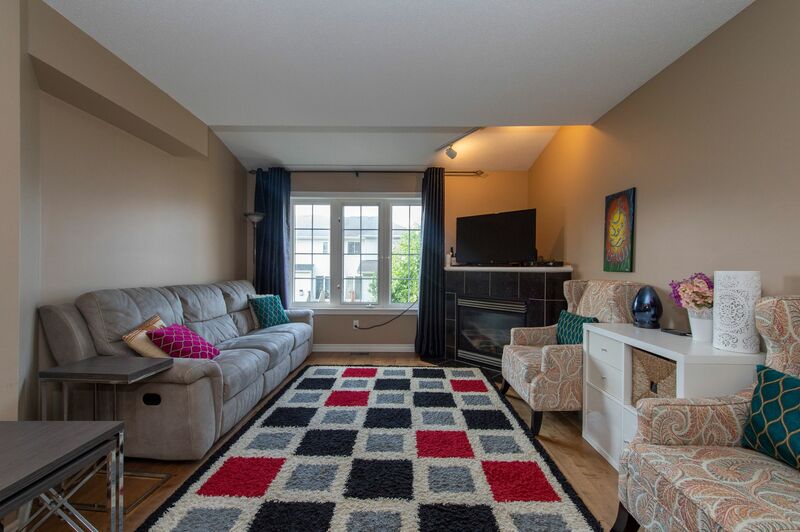 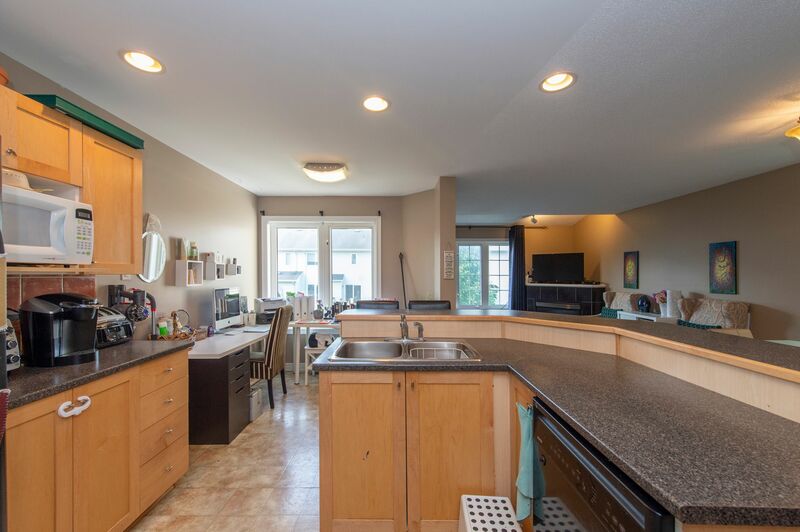 Parking for two cars out front + one-car garage, open concept main-floor layout with maple cabinetry & kitchen island, extra windows enhance the brightness too. 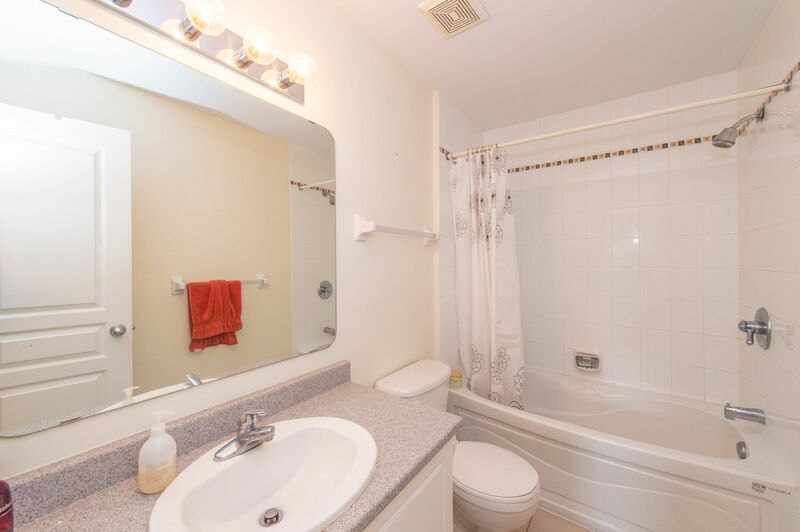 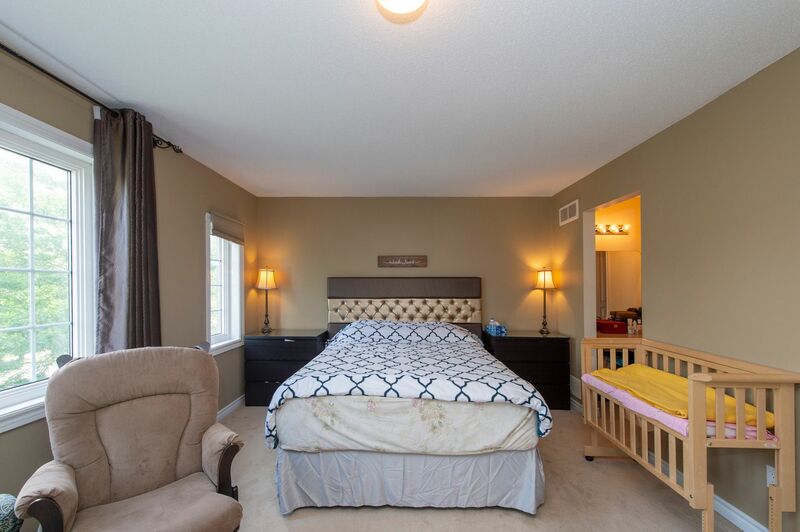 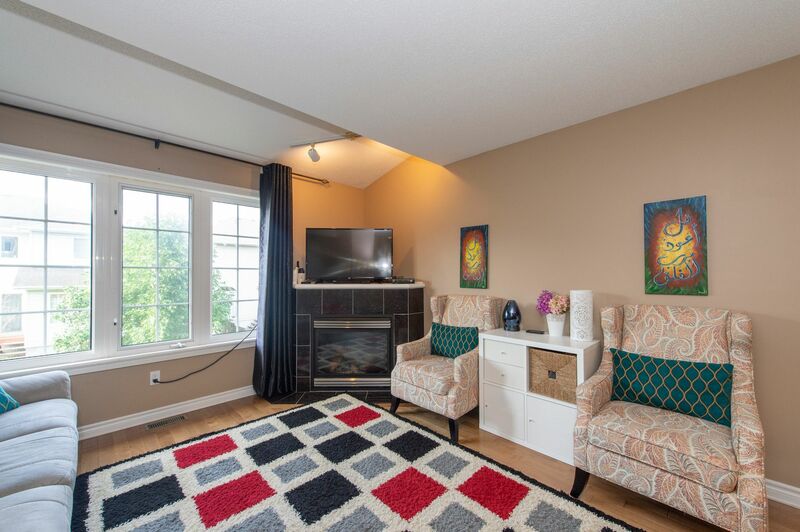 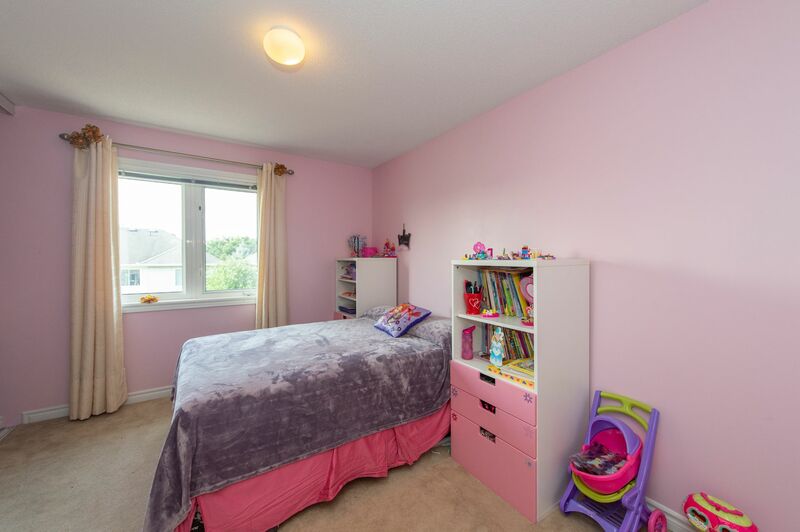 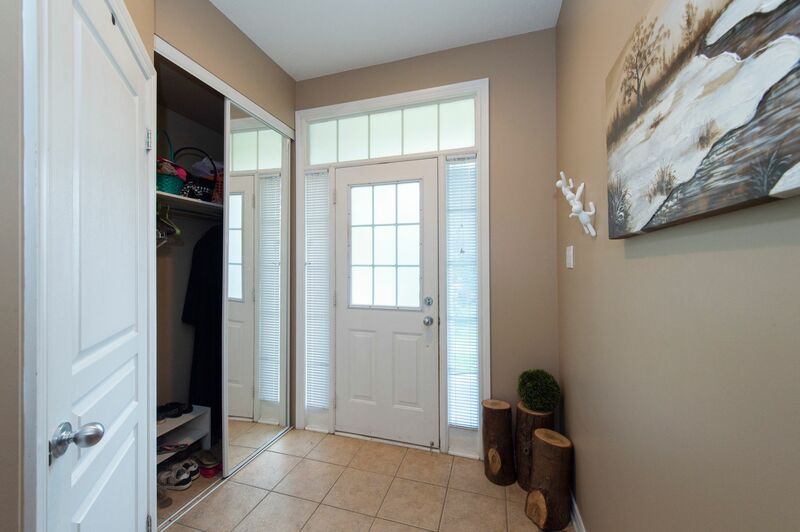 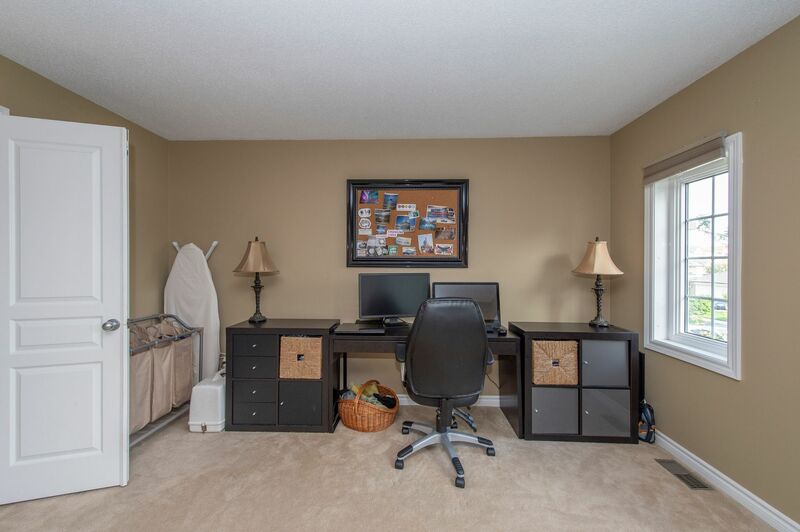 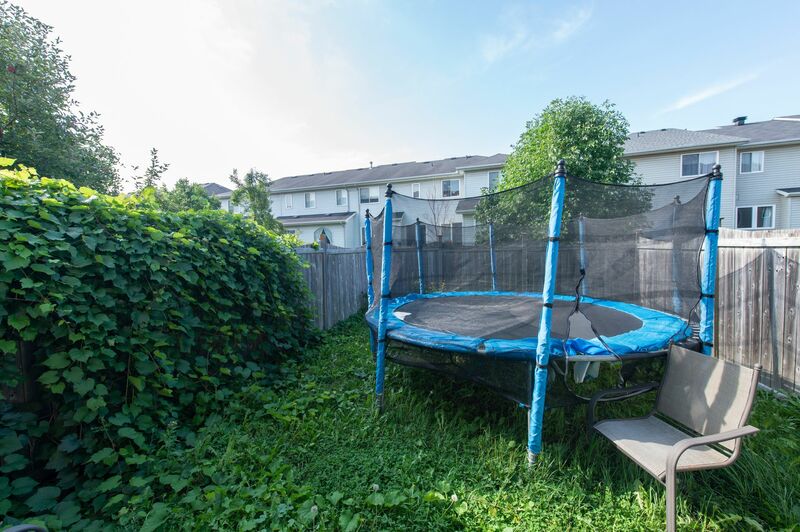 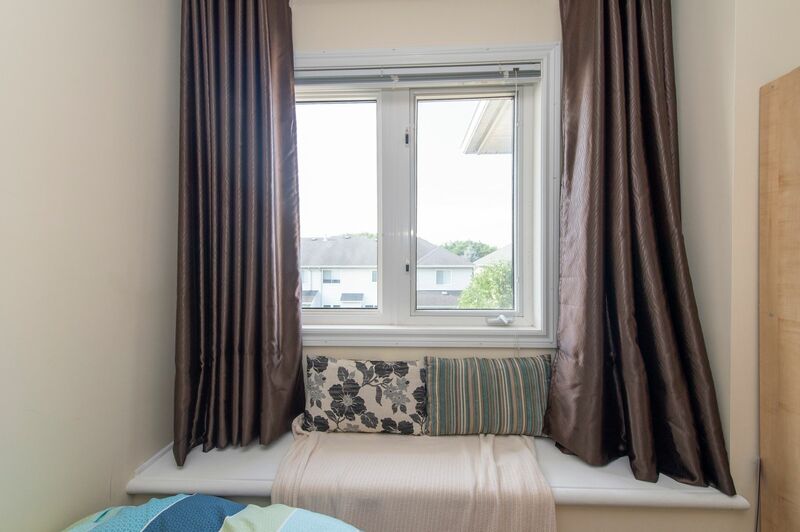 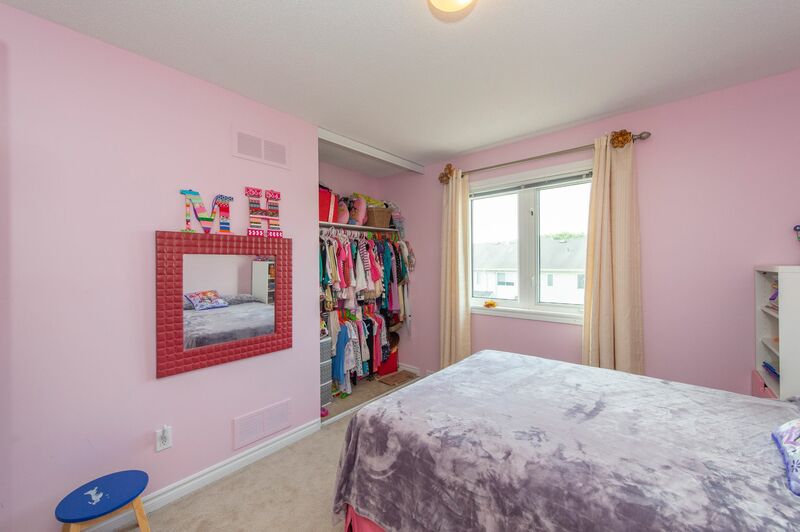 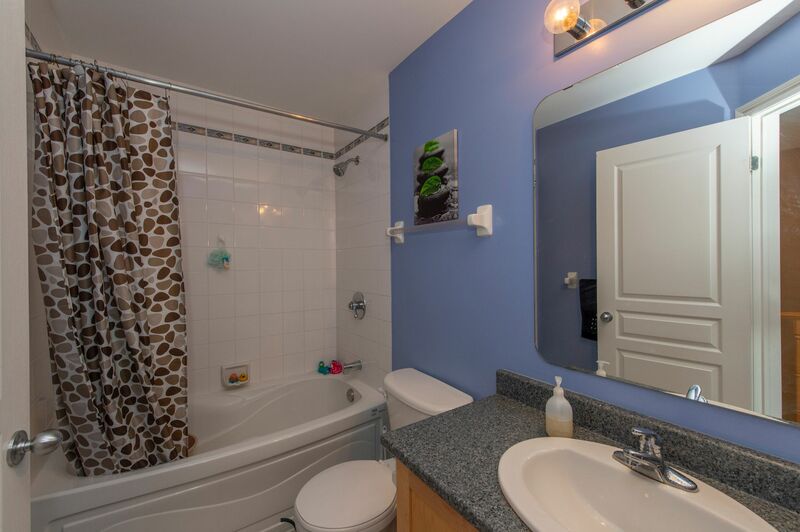 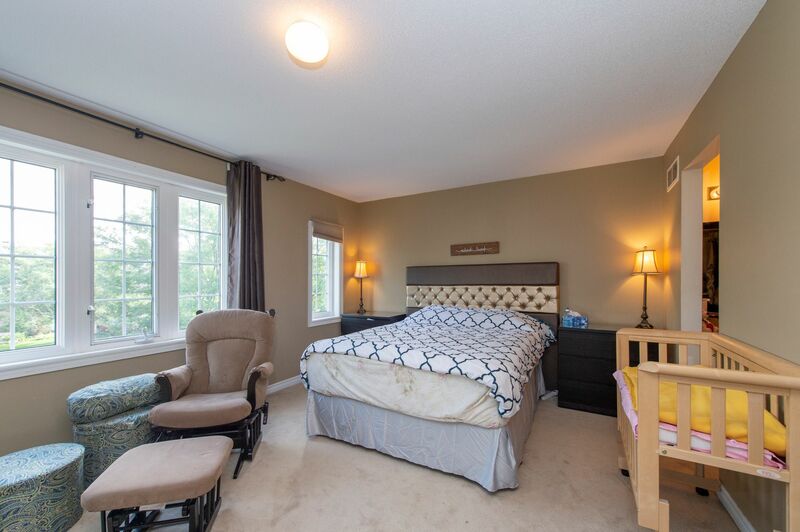 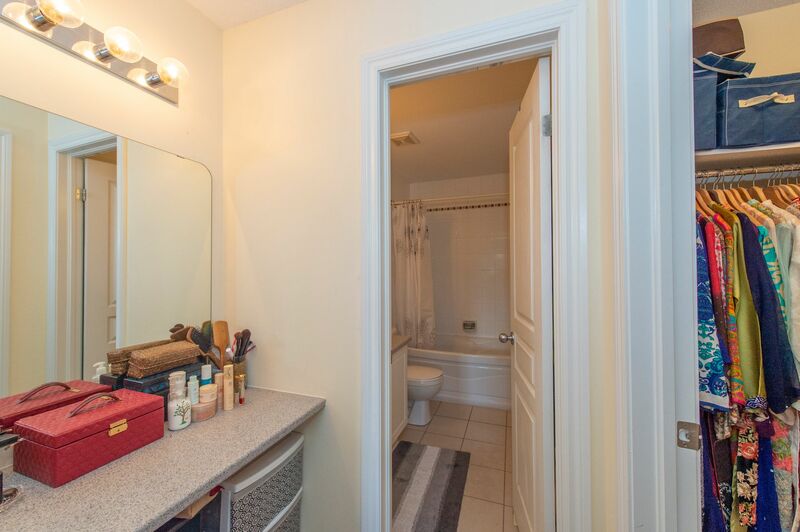 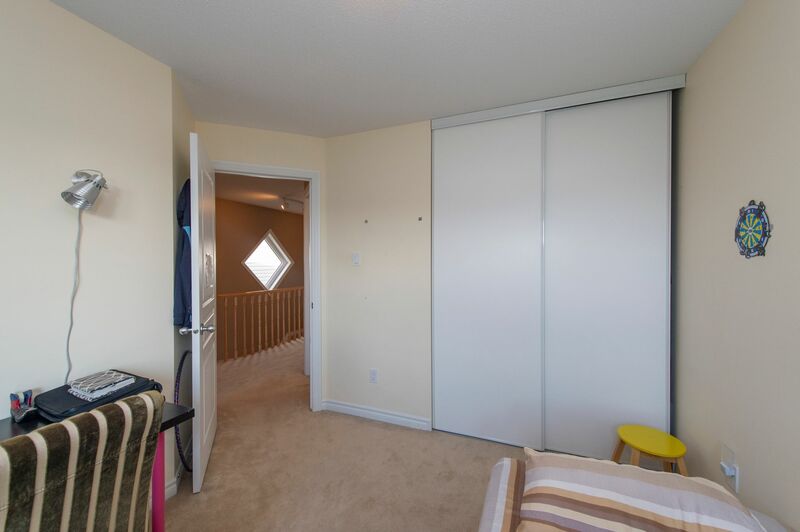 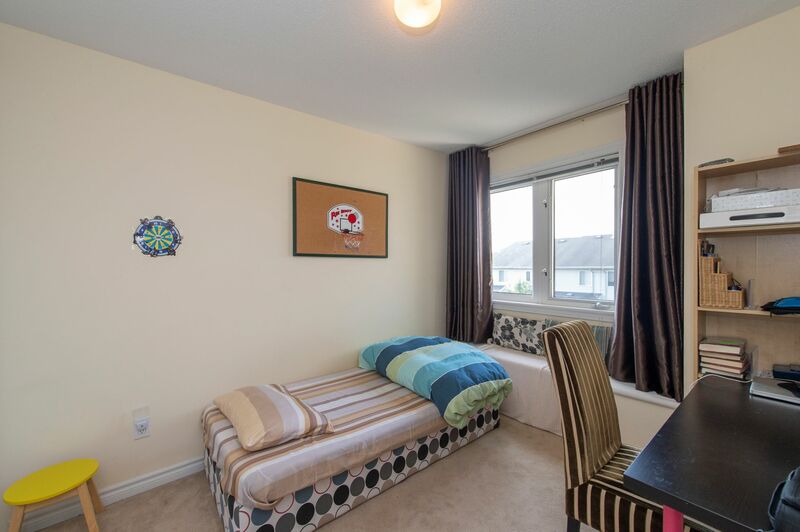 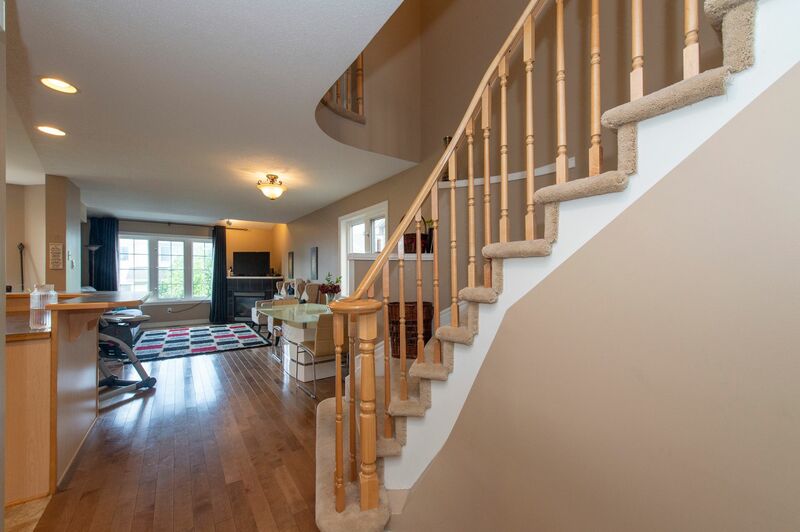 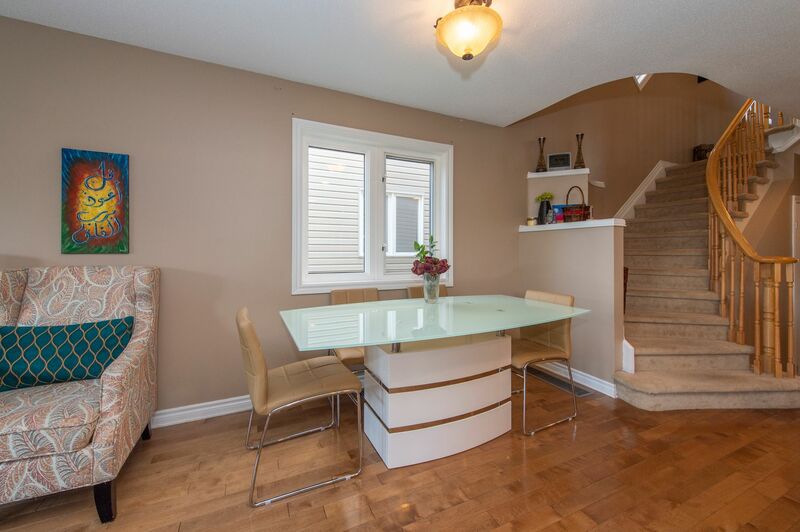 Ample bedrooms, master with full ensuite bath & walk-in closet. 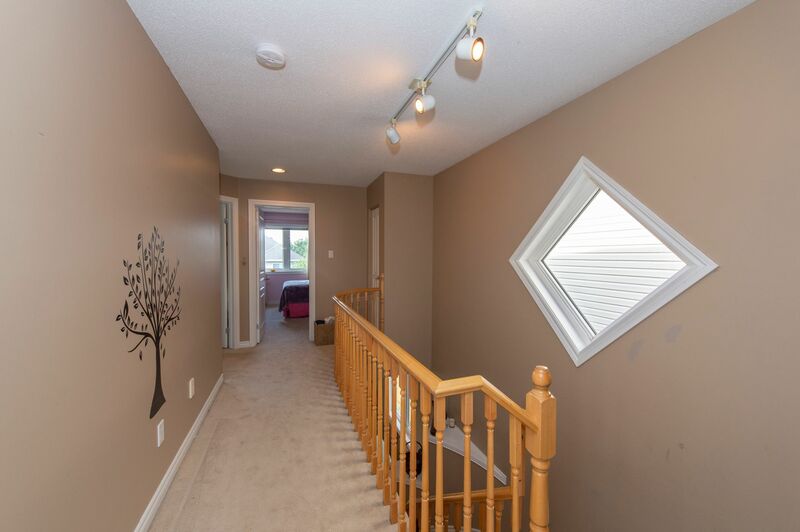 Rarely available, this will sell fast!